The EX Standard Plus Kit is now available with the PCC XL in place of the PCC to fit V2 EX Batteries! The V2 EX Standard Plus Kit comes with the same premium EX products as the V2 EX Standard Kit, PLUS a V2 Portable Charging Case XL. This popular starter kit comes with two EX Batteries in your choice of design, two 5-packs of EX Cartridges, a V2 Charging Kit and one V2 Portable Charging Case XL. The V2 PCC XL charges both classic and EX Batteries and has enough space to store your spare cartridges, too. Upgrade to EX and keep your EX Batteries charged, protected and on-hand with the V2 EX Standard Plus Kit. 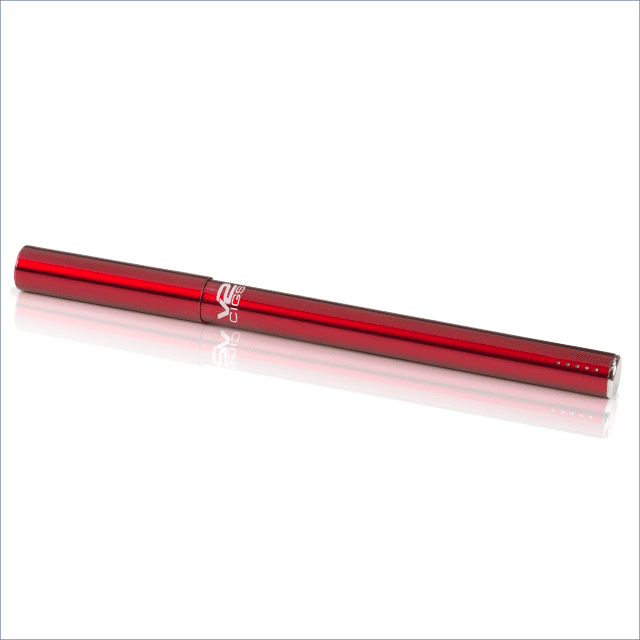 This V2 Standard Plus Kit – EX Series is no longer available as V2 cigs has closed for business. See how much you save buying a V2 Starter Kit in our Savings Chart. 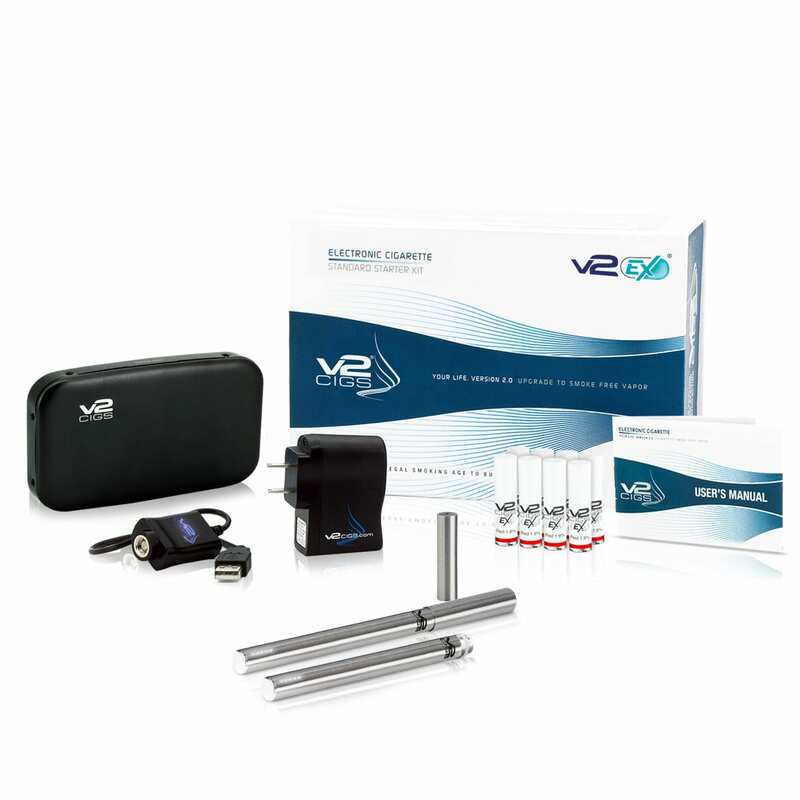 You can select up to 2 cartridge flavors and nicotine strengths in your V2 EX Standard Plus Kit. Available strengths for EX Cartridges include 2.4%, 1.8%, 1.2%, 0.6% and 0%. Our customers rave about V2 flavors and we have one that is sure to become your favorite. Our popular flavors include: V2 Red (American Tobacco), Sahara (Turkish Tobacco), Congress (Refined Tobacco), V2 Menthol (Refreshing Mint), Peppermint (Sweet Mint) and Green Tea Menthol. See the Flavor Descriptions Page for more information. 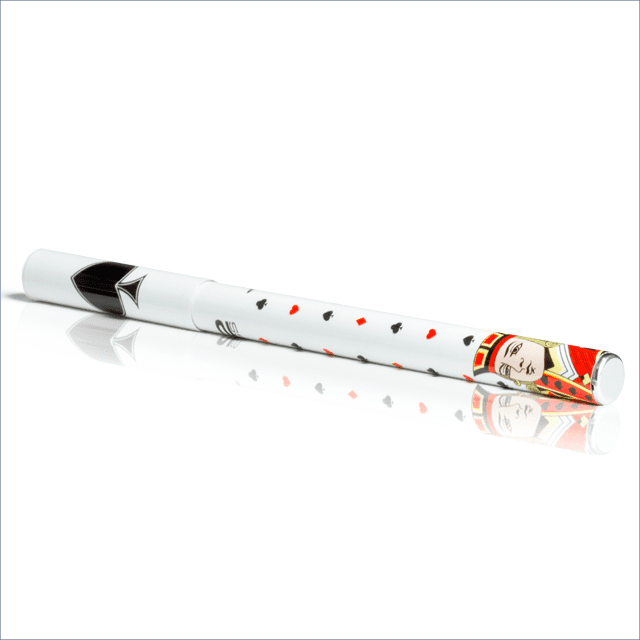 All V2 EX electronic cigarettes are comprised of two primary components, the EX Flavor Cartridge and the EX Battery. V2 EX Flavor Cartridges are filled with our proprietary e-liquid; a solution of propylene glycol, water, flavorings and nicotine (unless you prefer zero nicotine), in your selected flavor and strength. Our cartridges contain built in atomizers, so there is no cleaning or maintenance required. Want more information on V2 E-Liquid? We are the only e-cigarette company who tests and publishes the results of each batch online to ensure you receive the best quality product. Click here to view V2 Cigs batch results. V2 EX Standard Plus Starter Kits are shipped with our premium EX Batteries (100 mm) which are only available in automatic. V2 EX Batteries are designed to offer a perfect balance between physical weight and smoking time per charge cycle. To use your V2 EX electronic cigarette, simply screw your EX flavor cartridge on to the end of the battery and puff on it like you would a normal cigarette. When you draw air through the cartridge, the heating element will automatically activate and produce inhalable vapor. Every V2 EX Flavor Cartridge is filled with enough of our proprietary e-liquid to produce up to 400 puffs (dependent upon deepness of puffs). A custom window on the side of your EX Cartridge allows you to see the level of e-liquid inside. When the EX Cartridge is empty, simply discard it and screw on a fresh one—it’s that simple! Your EX Battery is equipped with charge indicator lights that let you know when it’s time to recharge. V2 EX Batteries can last anywhere from a few days to more than a week between charges (this is dependent up your smoking frequency and puffing style). The battery can be fully charged in just a few hours with included Smart Charger. 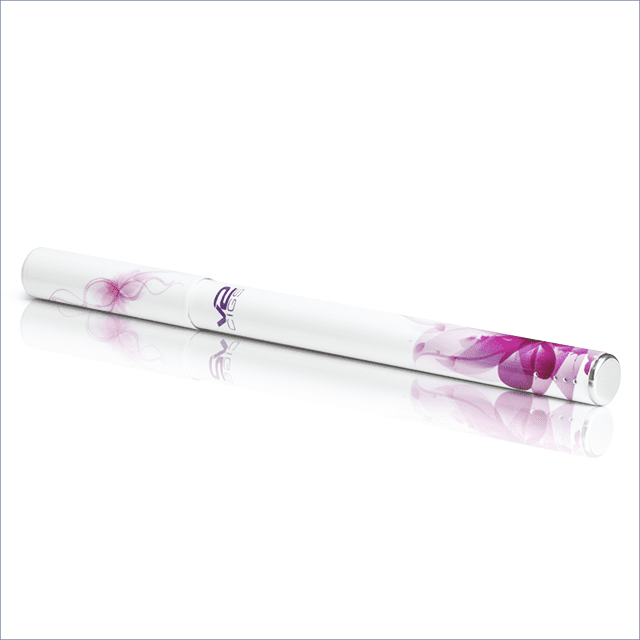 It’s important to find the right combination of flavors and strengths when you first begin using electronic cigarettes. We suggest starting with a low strength or a mix of strengths, depending on your cigarette usage. Many people find the highest strength cartridges to be too strong. The best way to find the right flavor for you is with a V2 Sampler Pack. The V2 Smart Charger has a sophisticated internal chip and charges your battery quickly! Built-in features are incorporated to prevent overcharging. Charge your V2 EX electronic cigarette anywhere with the V2 Portable Charging Case XL. It’s like having an electrical outlet in your pocket. This sleek Portable Charging Case XL is light and easy to carry, and will charge one electronic cigarette battery up to 4 times before it needs to be plugged into a wall outlet. The V2 Portable Charging Case XL has space to carry 1 V2 EX Battery and 3 EX Flavor Cartridges. Color options include Graphite, Stainless Steel and White.